Dimitri Zakharov, the CEO and Co-Founder of Impact Enterprises, a socially conscious outsourcing provider that provides digital jobs for skilled youth in Africa joins Enterprise Radio. What is Impact Enterprises and what kind of services do you offer? What do you mean by Impact Enterprises being “socially conscious”? So what’s the benefit of companies outsourcing their work? We obviously hear a lot about the cost savings of hiring someone abroad. How has Impact Enterprises been successful in supporting your client segment? You mentioned your team is based in Africa. Tell us some more about your experience working in Africa. So what are some key takeaways for SMEs listening today? 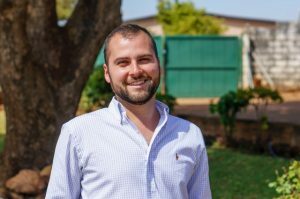 Dimitri Zakharov is CEO and Co-Founder of Impact Enterprises, the first socially conscious outsourcing company in Zambia. Over the last two and a half years, he has helped pioneer the impact sourcing model for social entrepreneurship in southern Africa as a means of providing valuable employment to underserved communities. 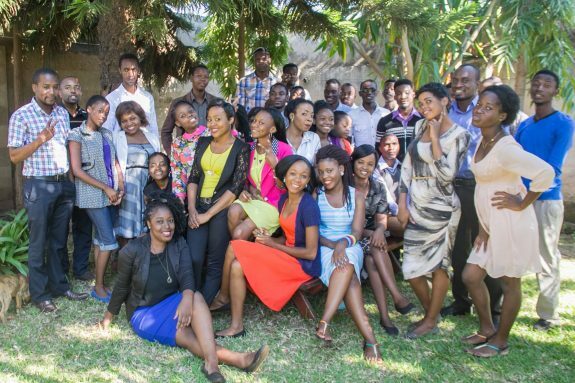 To date, Impact Enterprises has employed over 130 Zambian graduates and have worked with over 50 companies across 4 continents. As an outsourcing provider, Impact Enterprises works with start-ups to manage their content, support their customer outreach and reduce their cost. Before coming to Zambia, he served as a Kiva Fellow in Azerbaijan, working with microfinance institutions to create new loan products for start-up businesses. He also worked for S&P Capital IQ, a leading financial technology company, managing sales for financial institutions in New York City. He has served as Director of Fundraising and Administration for the Shanti Bhavan Children’s Project, an Indian NGO providing high quality education for vulnerable children.